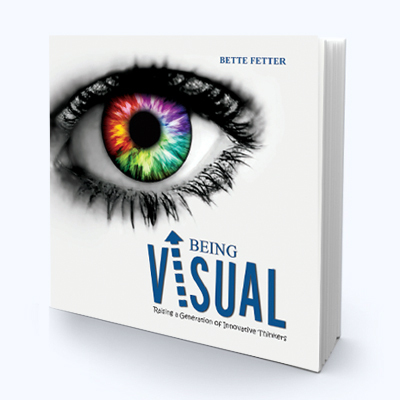 Visual thinkers need to see what they are learning and are often overwhelmed in language heavy classrooms. 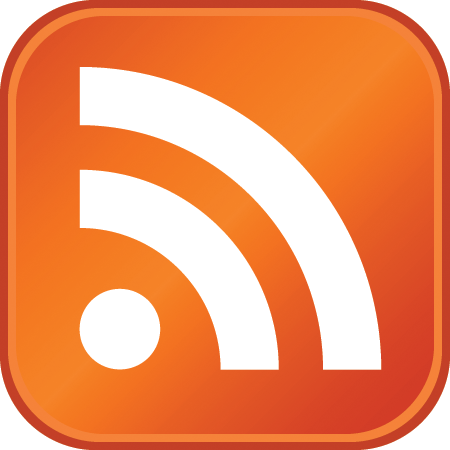 Take this quiz to see if your child is a visual learner. Better study = better learning = better test scores. Standardized tests are right around the corner and tests are happening every week in school. Visual students and kids with ADD don’t usually test well. 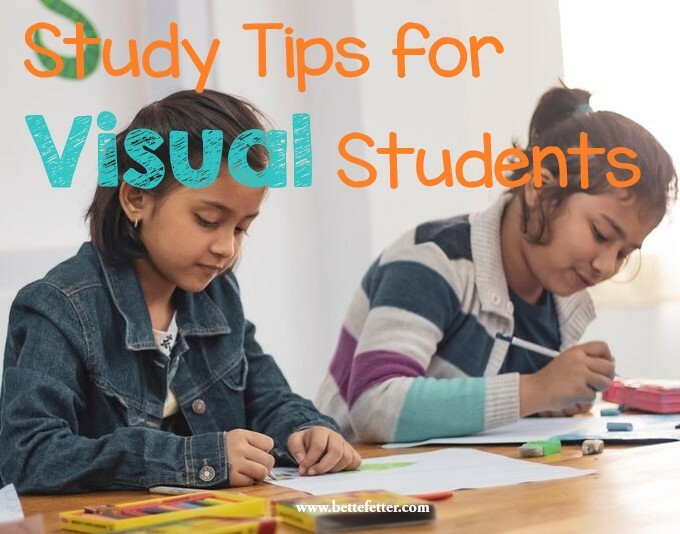 Try these simple study tips to make learning more effective for our visual kids. Schools are focused on teaching left-brain auditory learners and our right-brain visual kids are not getting what they need to succeed. 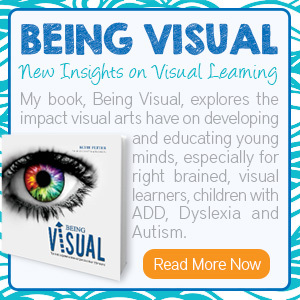 My book, Being Visual, helps parents better understand their visual tactile child and shares specifics strategies to increase their success in school. 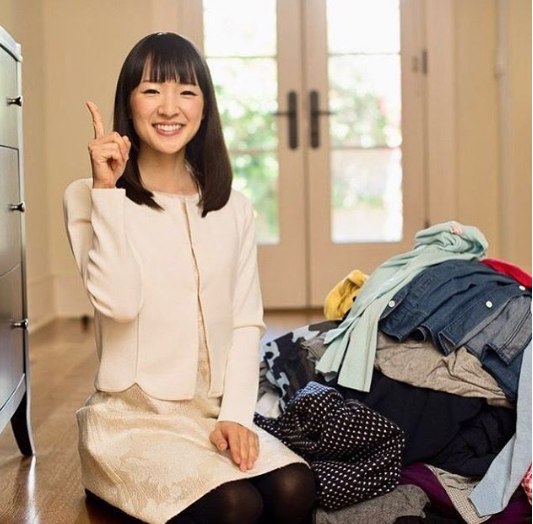 There’s a new show on Netflix that I couldn’t resist watching; Tidying Up with Marie Kondo, who’s mission is “to spark joy in the world through tidying”. I have never heard the words ‘joy’ and ‘tidying’ in the same sentence, so I had to watch. 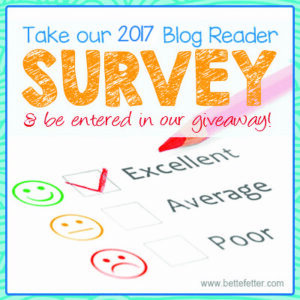 The new year provides a great opportunity for us to evaluate the areas of our lives that we would like to improve. 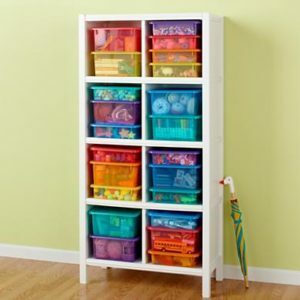 Getting organized is a common resolution and will do great things for both you and your child with an ADHD, visual thinking brain. 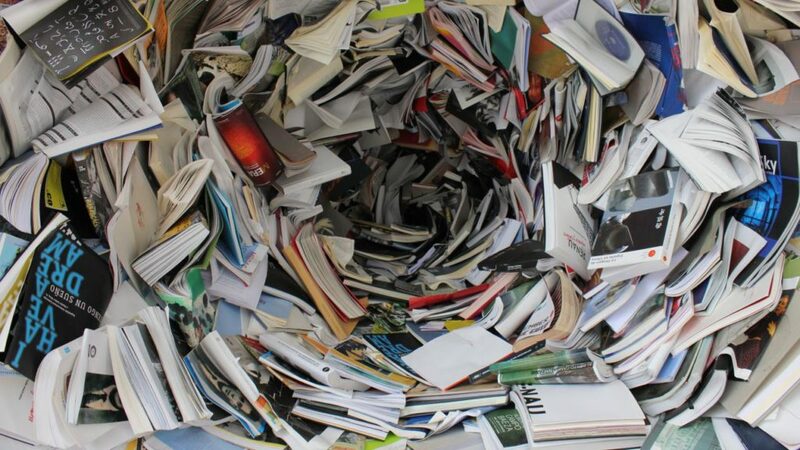 The holidays inevitably result in more stuff in your house that needs a new place to live. Tune in to Episode 19 of Living Life as a Visual Thinker as I share my best practices for getting your visual learner’s space organized and calm. Every parent has experienced the frustration of trying to get their kid to listen and do what needs to be done. 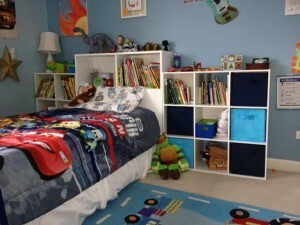 But when it’s a visual learner or kid with ADD, there are even more challenges. There’s a lot going on in their head, ALL the time. It’s conference time at many of our schools and I want to encourage you to think of them in a new way, especially if you have a visual learner or child with ADD or ADHD. 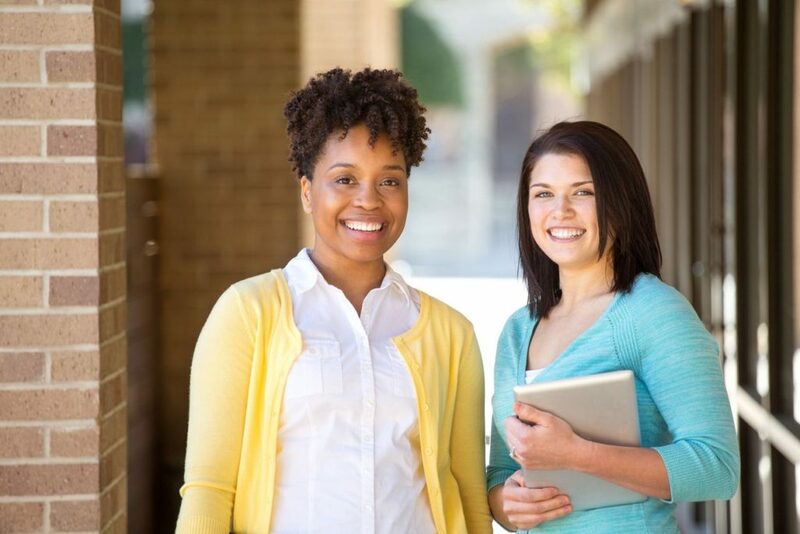 The teacher’s feedback on how your child is doing in the classroom is very important to hear, but there also needs to be a conversation on who your child is as a visual learner.